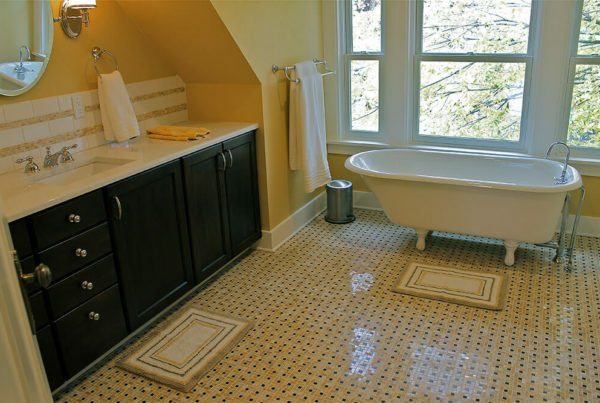 Your newly remodeled bathroom will be a place of sanctuary, functionality and tranquility. 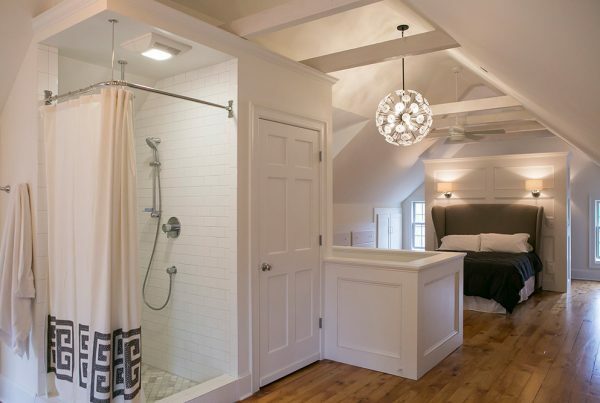 From a rainfall shower to a claw foot tub, lets discuss your style, evaluate your space, and create the bathroom you’ve always wanted. We can work wonders with small Madison Bungalow bathrooms or convert extra space into the spa style bathroom you’ve seen in magazines. 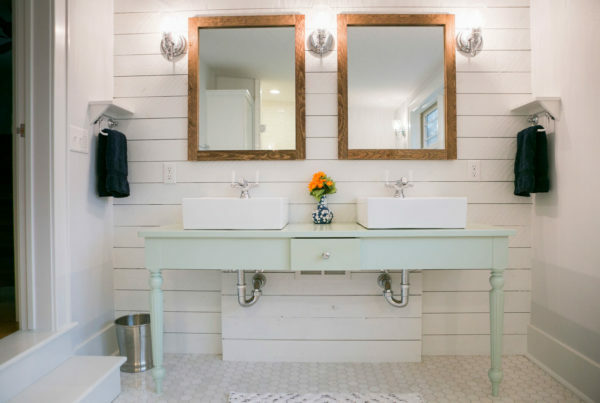 Our bathrooms are designed and built to last, with attention to detail and quality.